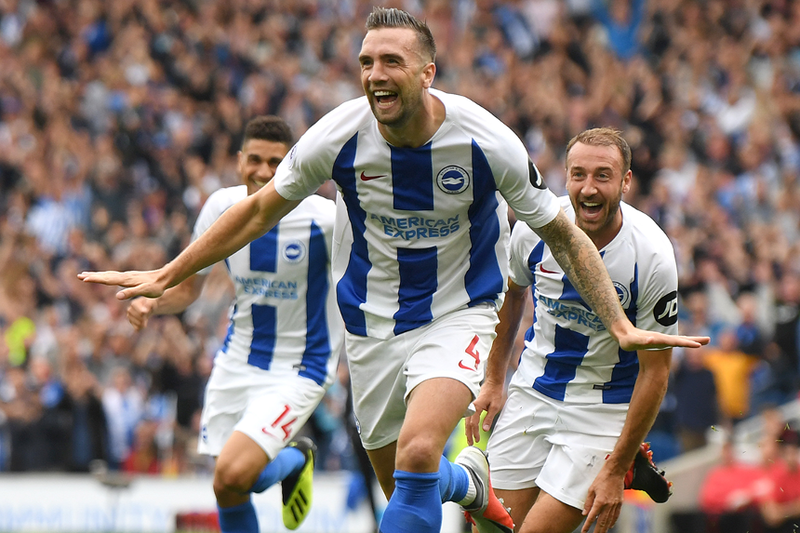 The Brighton & Hove Albion centre-back has been a significant goal threat from defence in recent fixtures. Duffy ranks joint-top with Fabian Schar (£4.7m) for shots over their last four matches, with nine apiece. Eight of Duffy's attempts have come from inside the opposition penalty area, three more than any other defender. The Irishman also found the net during this period, scoring against Burnley in Gameweek 28. Duffy has scored five goals, more than any other defender, and his underlying statistics show why. His totals of 28 shots inside the penalty area and 12 shots on target are both ranked second in defence. That highlights his major points potential as Brighton prepare for a run of three forthcoming Double Gameweeks. The Seagulls host Southampton and travel to Chelsea in Double Gameweek 32. However, it is Gameweek 34 that could raise Duffy’s potential considerably. Brighton are one of only two teams to play twice in that Gameweek, at home to both AFC Bournemouth and Cardiff City. Notably, five of Brighton's six clean sheets have been recorded at home this season. That could even promote Duffy as a Triple Captain differential, with an ownership of only 6.4 per cent.